Vivo V9 Pro will be 6GB RAM variant of Vivo V9 that will improve performance and efficiency. 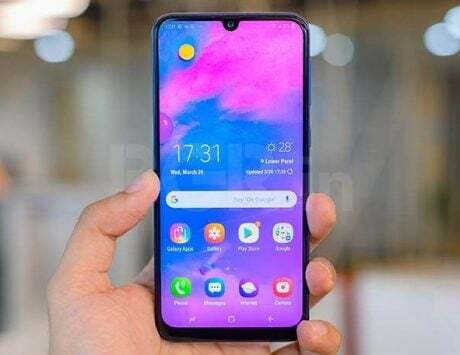 Vivo V11, powered by MediaTek Helio P60 chipset, was launched in India yesterday. Now, the Chinese smartphone maker is set to add another smartphone to its growing range of mid-range mobile devices. The Chinese company is set to introduce the Vivo V9 Pro in the Indian market today. The company did not officially share any information regarding this launch, but a teaser for the device was spotted on Amazon India’s website, confirming the launch of the device. The Amazon India listing page claims that the smartphone will be unveiled at 10:00AM, and Vivo is describing this new device as “Power meets Efficiency”. The listing page already allows interested customers to register for the device, who will be notified when it goes on sale. In order to register, click on the ‘Notify Me’ button, and then fill in your name and email address to be notified when Vivo V9 Pro goes on sale. It does not seem like there will be a live stream for the launch of the Vivo V9 Pro, and it is possible that the smartphone is getting a soft launch instead. Vivo V9 Pro, as the name indicates, will be the third addition to Vivo V9 series in India. The company already sells Vivo V9 and Vivo V9 Youth in the country. 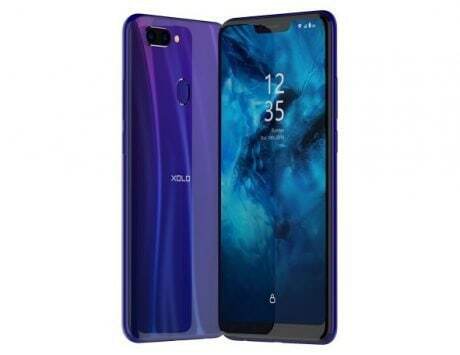 The V9 Pro will be the third offering aimed particularly at consumers in the online retail space. The listing page on Amazon India reveals that the Vivo V9 Pro will feature a 6.3-inch Fullview Display 2.0 with a notch similar to the standard V9. The display will likely support resolution of 2280×1080 pixels, and a taller 19:9 aspect ratio. Under the hood, the Vivo V9 Pro will get faster and efficient Qualcomm Snapdragon 660 SoC coupled with 6GB of RAM, and 64GB storage. It will feature a 13-megapixel main camera paired with 2-megapixel depth camera on the back. At the front, there will be a 12-megapixel camera with f/2.0 aperture, and support for 1080p video recording. 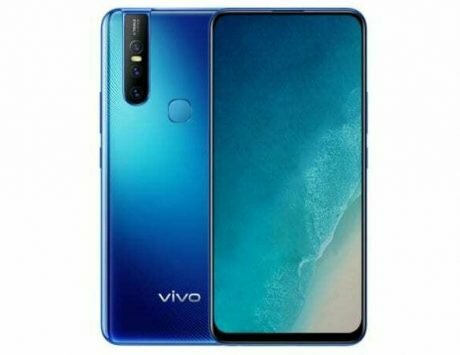 Unlike the Vivo V11 Pro, the Vivo V9 Pro will use a standard fingerprint sensor, placed at the back of the device. It will get Funtouch OS 4.0 based on Android 8.1 Oreo, and pack a 3,260mAh battery. 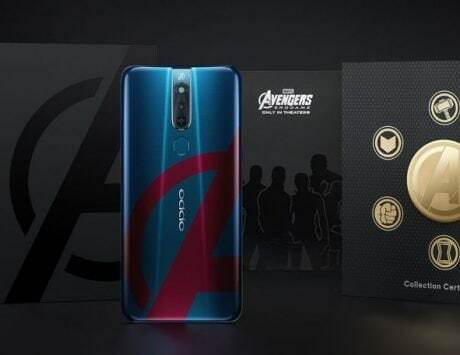 In terms of price, the Vivo V9 Pro is expected to be priced under Rs 20,000, where it is likely to face competition from the likes of the Xiaomi’s Poco F1, and the recently launched Motorola One Power.